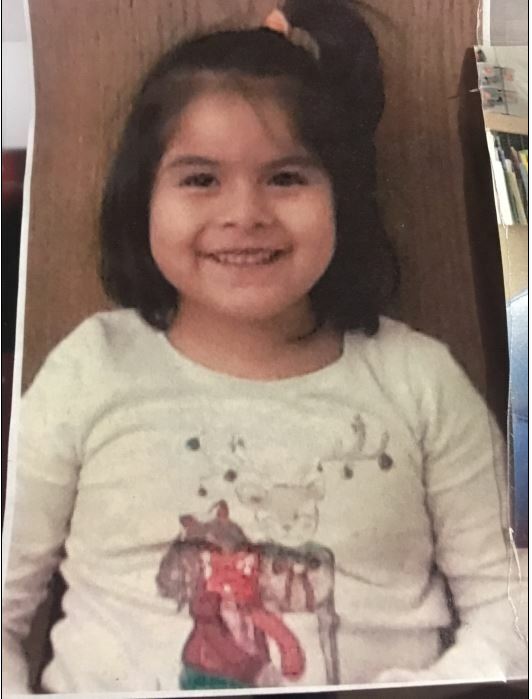 Update: AMBER Alert: Sturgis DWH9204-Black 09 Traverse with 3 children- Suspect armed-Call 911. WEA Text: AMBER Alert: Sturgis DWH9204-Black 09 Traverse with 3 children- Suspect armed-Call 911. Description: **Update: Correction to child Nieves, year of birth. Photo of the taking parent has been updated. The abductor’s vehicle color has been updated. 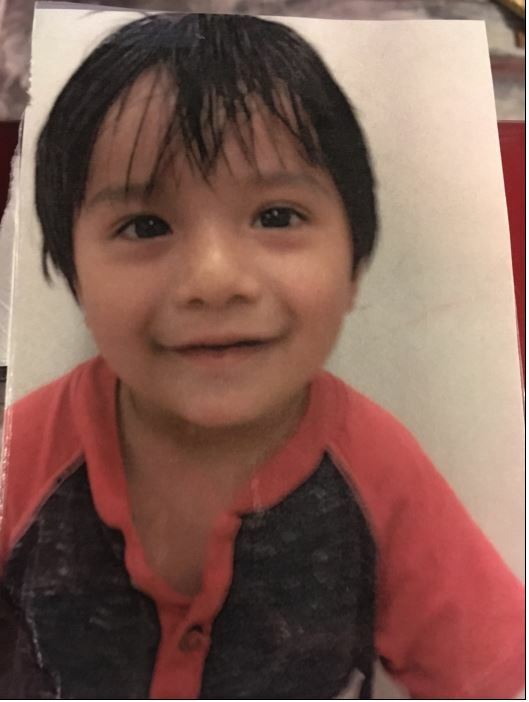 MSP Operations was contacted by Sturgis PD regarding an Amber Alert at 12:16 a.m. LEA advised that there was a domestic complaint where the father assaulted the mother. The mother fled the residence and went to a gas to call 911. The incident occurred at 108 Pioneer Street, Sturgis, MI. 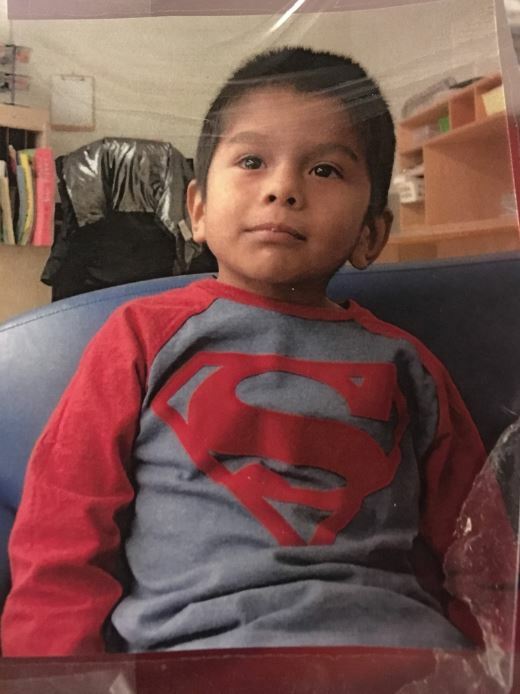 The father Fernando Mendoza Cruz, 5-19-81 fled with the children, 2 yr old – Aldo Cruz 7-27-16, wearing a Blue T-shirt and a diaper, 4 yr old- Matteo Nieves, 2-14-14 wearing red shorts and blue T-shirt, 5 yr old- Chelsey Lopez, 2-5-13 wearing a pink T-shirt and blue pajamas pants. 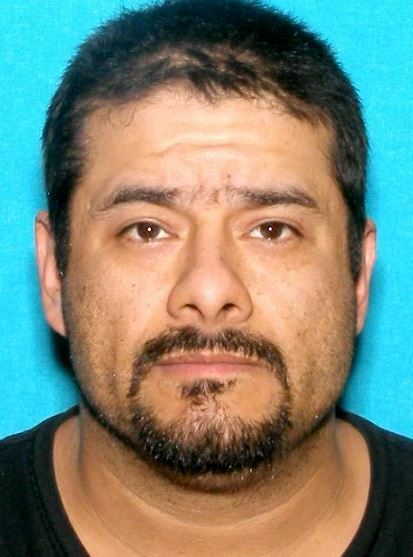 The father, Fernando Cruz is armed with a handgun. Sturgis PD is currently pinging his phone. Vehicle Information: 2009 Chevy Traverse, Maroon in Color, Reg: DWH9204.